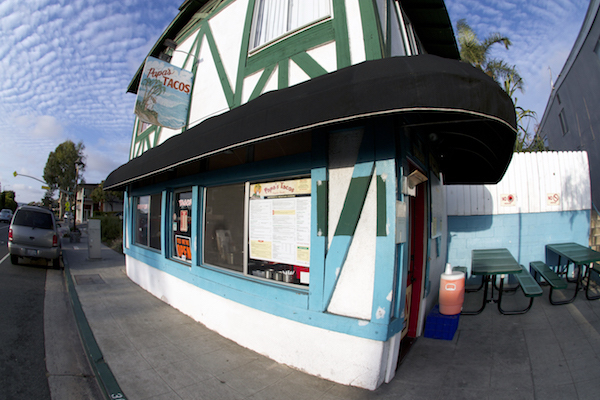 Laguna Beach locals know where to go to get fresh, authentic and tasty mexican food… Papa’s Tacos! You will always be greeted with a friendly smile and attentive service at our cozy little cookery. 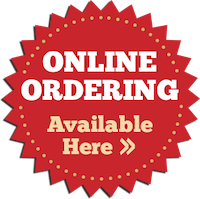 Papa’s Tacos is the perfect place for a quick lunch or dinner-to-go. We offer a heavenly menu of traditional mexican favorites made fresh everyday with only the finest ingredients. Papa's Tacos Inc. © 2016. All Rights Reserved.